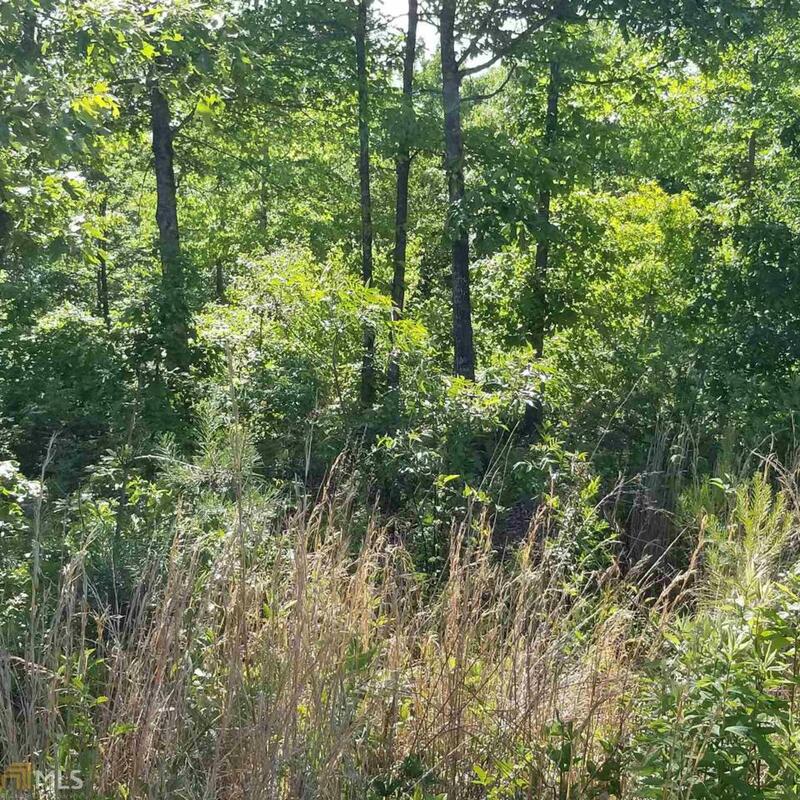 This is a 2.22 acre lot in the beautiful lake community of Northshore. 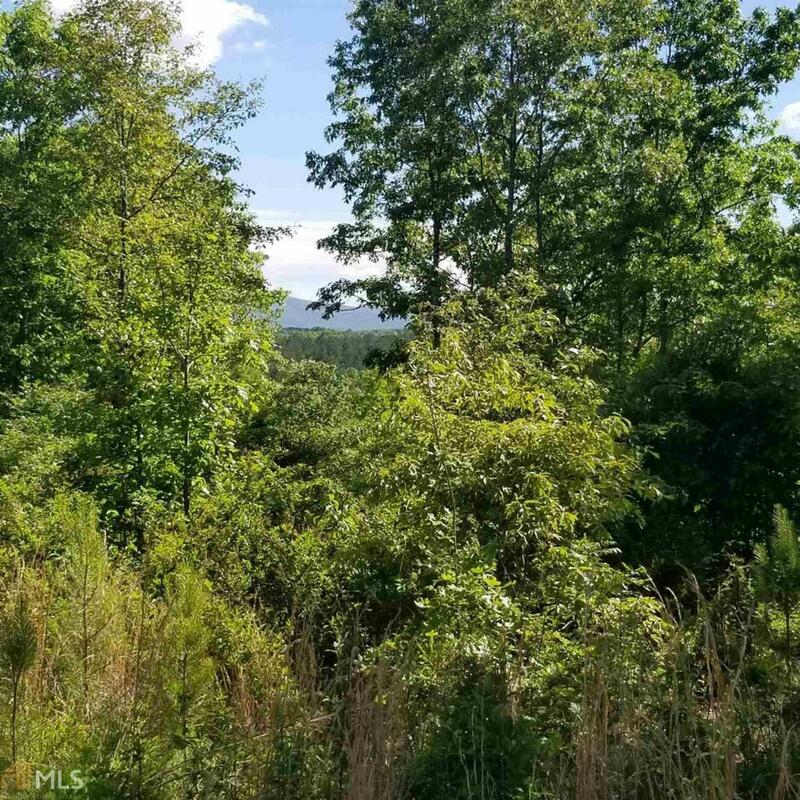 It is a great lot for your new home. 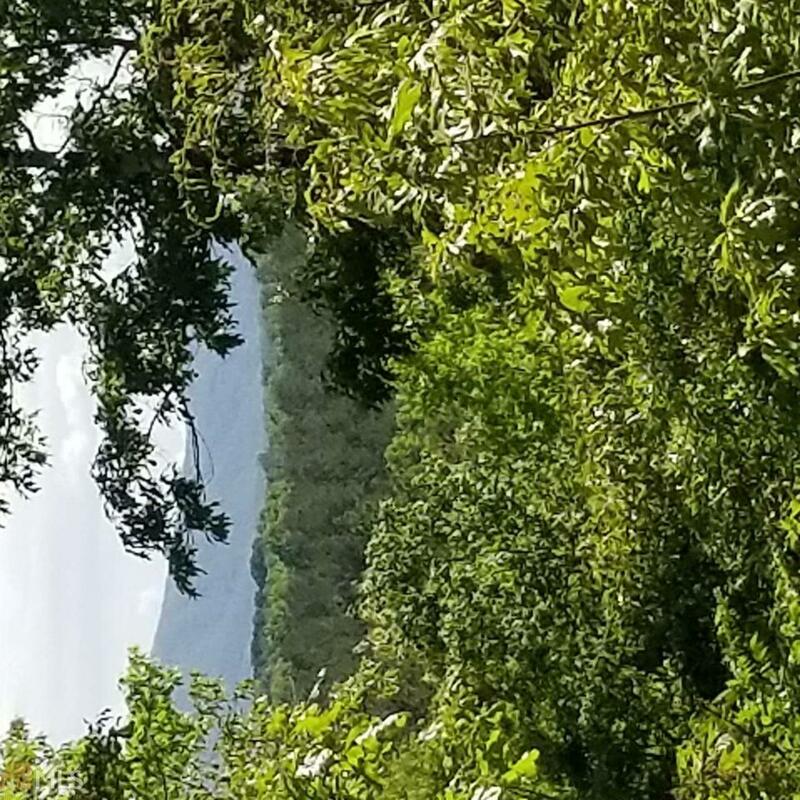 deeded lake access to Lake Nottely, a sandy private beach w/ picnic area, boat docks, gated entry, beautiful mountain views.Build your dream home and enjoy!